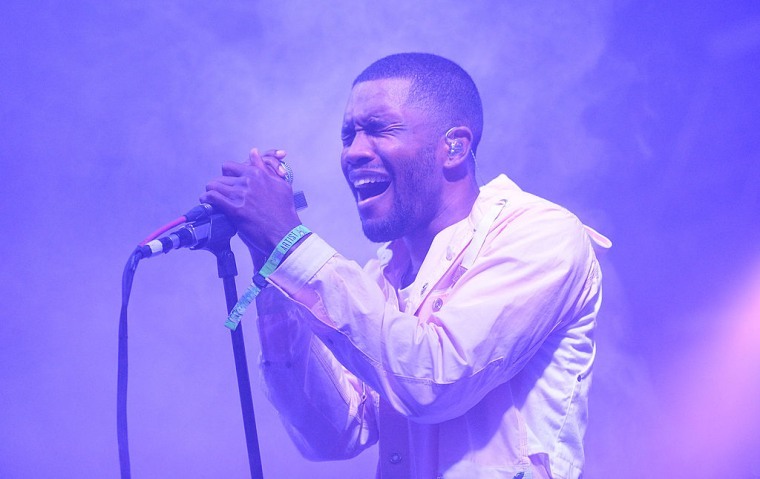 Update: a source says that Endless and Blonde were not submitted on purpose. Don't expect to see any mentions of Frank Ocean's Blonde or Endless when the Grammys release their list of 2017 nominations. According to Billboard, a rep from the Grammys today revealed that neither album was submitted to the award show for consideration, and thus won't be eligible for nomination. An unnamed source told Billboard on Tuesday that Endless and Blonde were intentionally withheld from submission for consideration at the 2017 Grammys. The report is unclear as to whether the albums were intentionally not submitted, or whether some kind of oversight occurred. In any case, both albums had been released by August 25, leaving plenty of time to spare before the Grammys September 30 submission cutoff. The article also correctly notes that visual album Endless was a Def Jam release, while flagship album Blonde was released by Ocean's Boys Don't Cry imprint. 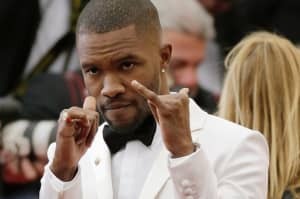 Representatives for Frank Ocean and Def Jam did not immediately respond to a request for comment from The FADER. Full story here, via Billboard. This post was updated on October 18 at 2:17 p.m. to accurately reflect new information.